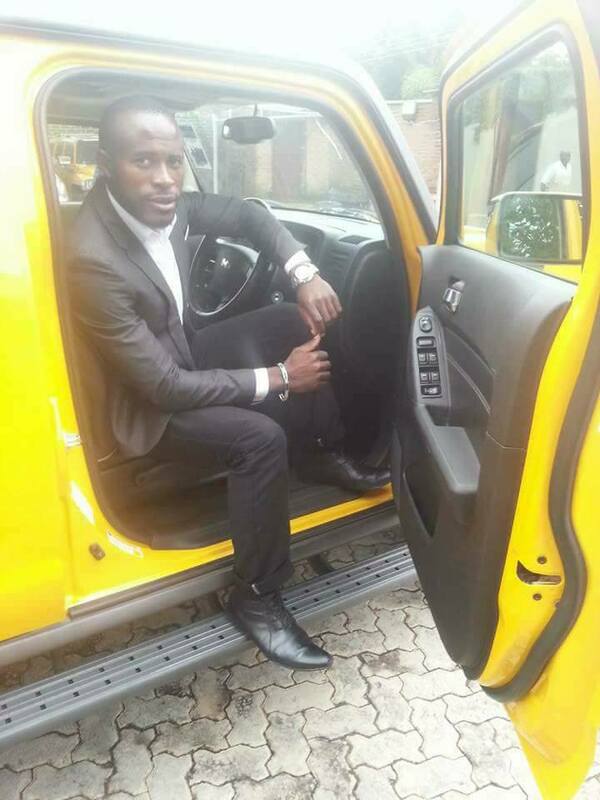 Former President Dr. Bakili Muluzi`s son who has recently joined the main opposition Malawi Congress Party (MCP) is currently trending on social media following grammatical English errors presented during the recent MCP press conference at Mount Soche. The press conference which was organized on Tuesday with the aim of welcoming new party members in MCP was attended by reporters from different media houses who quizzed the young Muluzi with all sorts of unexpected questions. 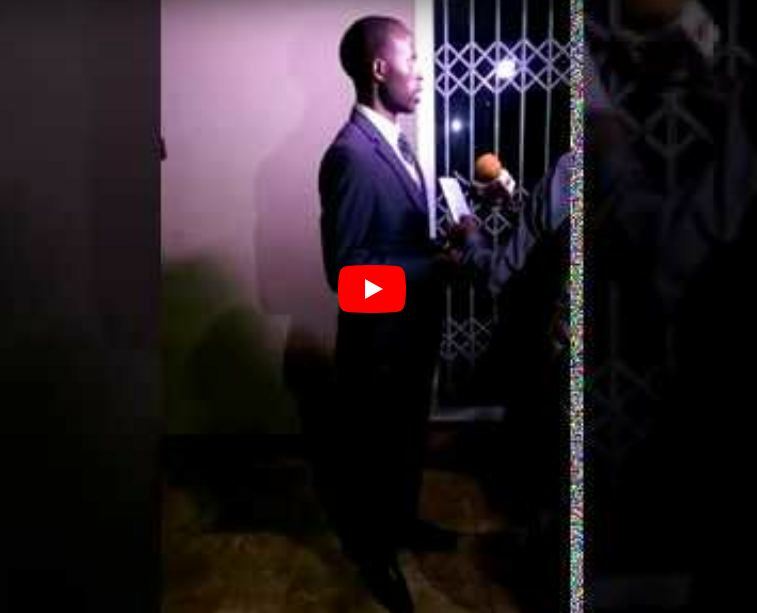 In the video clip which is circulating on social media, Francis Muluzi is seen answering questions being asked by a group of reporters standing before him. However, Malawians have laid their much concern on grammatical English errors which the aspirant member of parliament for Blantyre Kabula constituency was voicing out.